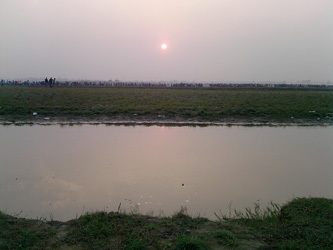 If you want latest news about the Sonia Vihar like propery rate, schools, banks etc, visit the website www.soniavihar.com. 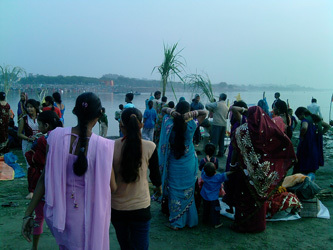 Check out the Images of Chat Pooja from Sonia Vihar Yamuna Ghat. Many many congratulations to all people of Sonia Vihar. Happy Chath Pooja to all.